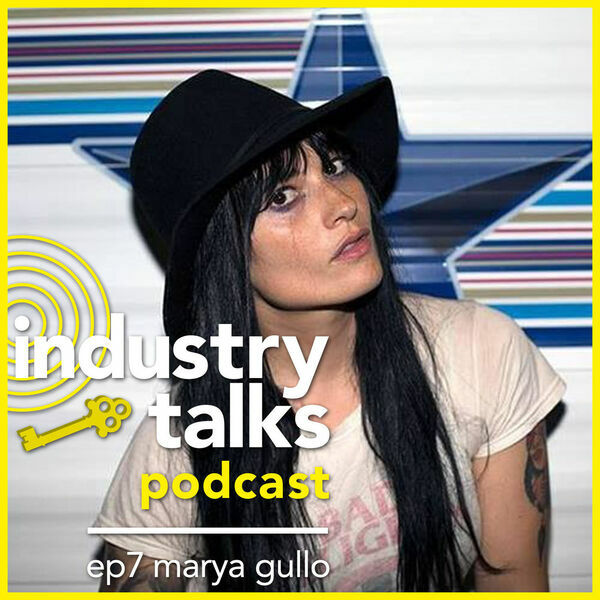 On this episode Roman sits down with the prolific Marya Gullo, a senior producer at Billboard and the Hollywood Reporter. She’s someone that comes in to contact with global talent on a daily basis. We dive in to what her not-so-average workday looks like, what her experience was like working with Lemmy, and what her time in the circus was like.